Hands on Senior executive who has delivered sustained significant improvement of Supply Chain processes and organisations across different business sectors to World Class levels internationally.Particular successes in demand forecasting, Sales and Operations Planning, customer satisfaction, inventory management, and distribution operations, including turnaround situations. Trained to Champion and Green Belt level in Lean/Six Sigma.Member of CILT and IOM, with paper published by CILT.Experienced with ERP systems, including SAP, ATMS,Glovia, Max, PRMS, BPCS etc. Experienced with Ford MS9000, 8D and root cause analysis.Good French.Location flexible. Responsible for Sales and Operations Planning. 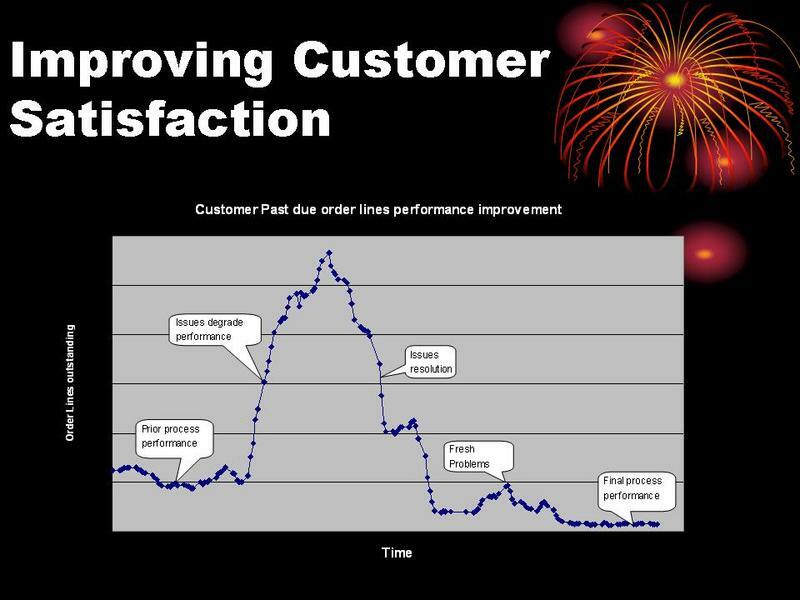 Lead the development of best practice SAP MM & WMS based distribution processes to replace AS400 SOP, JBA, Open Plus Aran, Max, XM4, ATMS and Sage at 8 sites in UK.Guided Customer Service improvement from 79% to 95% order fill OTIF, (99.8% line item OTIF). Part of team working with a key customer to find better ways of working together. Completed Post implementation audit and robust issue resolution for WMS implementation.Implemented process improvements to yield £300,000 per annum transport savings. Reduced Inventory by £12 million. Reduced scrap and stock loss by £1 million plus. Replaced 3200 sqm warehouse with 800 sq m at manf site. saving £200,000 per year plus. Trained all permanent warehouse staff to NVQ level. Improved goods receiving from 7% to 93.5% on time. Achieved 30% reduction in transport & handling costs. Lead a kaizen event to reduce a process time from 35 to 7 minutes. Trained as 6 sigma Green Belt and Champion. First project yielded savings of $500,000 per year in Premium Freight Spend.Achieved Ford MS9000 Q1 status at two sites.Developed and managed enhanced demand management processes which reduced customer order past dues by 75% and reduced inventory by $14.9 million. Developed and implemented JIT delivery from the major raw material supplier. Developed demand forecast process which reduced error rates by 83% on long lead time products. Planned the closure of two manufacturing sites in Europe moving supply to a new site in China and outsourcing to low cost countries. Negotiated and implemented direct demand pull and supply to a major customer in China. Assignments via PWC, Heidrick & Struggles and independently obtained includingAs European operations manager turned around an electronics company. Responsibilities included Customer Service, QC, Purchasing, Planning, W&D and after sales repair. Development of European Network/Strategy/Processes for a chemical company. Designed and implemented a Logistics Strategy for Europe which increased profitability by $3 million per year. Built and managed a single Pan European ERP system with automatic replenishment.Negotiated contracts with 3PLs for warehousing and transport. 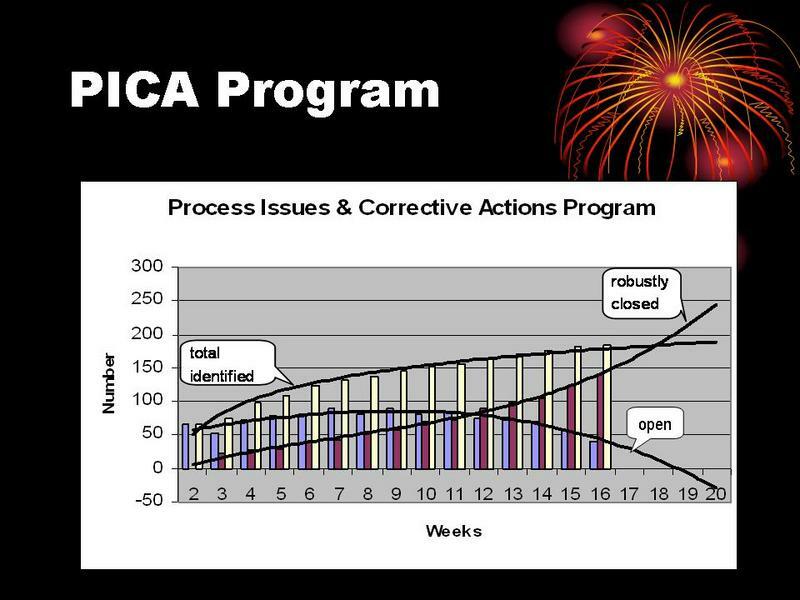 Planned and implemented the closures of 3 manufacturing sites.Lead a negotiation strategy with a key vendor which saved £400,000 per year.Established a successful Executive MRP2 Sales & Operations Planning process.Designed and managed a system to redeploy surplus inventories throughout Europe saving over $1 million in obsolescence/cash. Held various positions of increasing importance including Production Planning and Inventory Control Manager, Manager of Financial Services, Manager of MIS and European Manager of Inventory and Distribution.Lead Multinational teams delivering significant performance improvement in inventory, warehousing and distribution. Designed, implemented and managed multi warehouse distribution and order processing systems and facilities.Managed the planning and scheduling of 2 factories.Worked in a team of 3 to turnaround an ailing factory. Carried out reliability analysis to support engineering development. Work included study of battle tank engine test results and truck exhaust systems.